UHF RFID Snap-On Reader for the Motorola MC70/75/75A (FCC Variant). Includes Reader, Battery, PSU, SDK, Line Cord, Custom USB Cable, Tags, and Display Case. 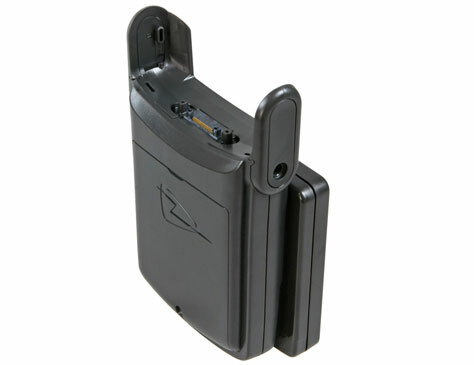 UHF RFID Snap-On Reader for the Motorola MC70/75/75A (FCC Variant). Includes Reader and Battery.